Guests Rev. Dr. Henry Rowold, former missionary to Taiwan, Rev. Dr. Michael Paul, missionary in Taiwan, and Rev. 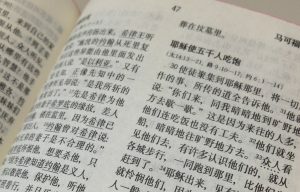 Carl Hanson share news about the recent and ongoing translation of Lutheran materials into Chinese. 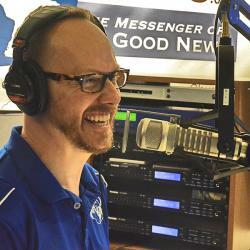 Our guests talk about how significant these translations are for the Lutheran Church in Asia, both for lay people and especially for the men studying for the Office of the Holy Ministry at China Lutheran Seminary in Hong Kong. Hear more of this story at lcmsasia.fireside.fm/11, and learn more about the LCMS presence in Asia at lcms.org/Asia.